We are a deeply experienced, highly qualified and professional chimney and dryer vent service company located in Sacramento, CA. We do many things and do all of them very well. Whether it’s clearing the soot out of a chimney, cleaning a dryer vent, power washing your property, cleaning gutters, or just general handyman services, we will impress you with our skills and expertise. We serve the greater Sacramento area, including El Dorado Hills, Elk Grove, and Rancho Cordova. We have established relationships with dozens of realtors, insurance companies, home inspectors, and restoration companies, and provide a variety of services. According to the N.F.P.A. a fireplace and chimney should be inspected annually to prevent the risk of chimney fires and unsafe indoor air quality conditions. There are over 18,000 fires each year causing loss to life and property. Clogged dryer vents can cause fires due to highly flammable lint that builds up over time. 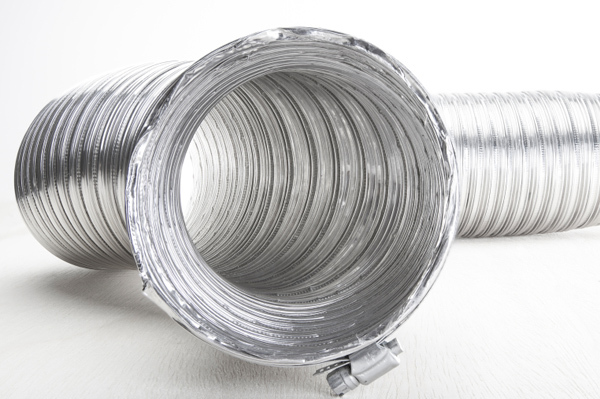 In addition to safety concerns, a clogged dryer vent can reduce airflow, reducing drying efficiency, and increasing drying time. This ultimately costs you more money. A dangerous situation can occur when debris prevents water from properly draining. 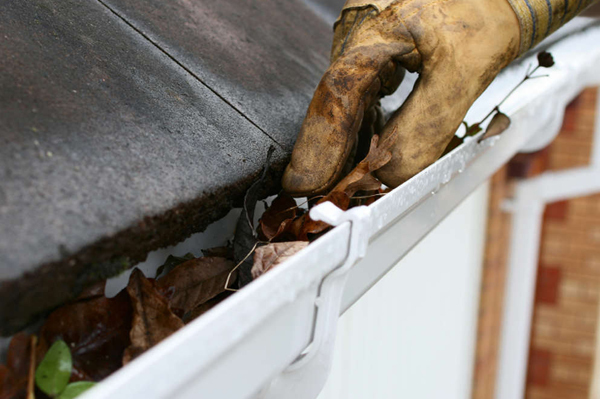 It could flow up and stay on the roof, causing costly damage. Single story, two story, or three story, no problem! Our rates are reasonable and our service is prompt.